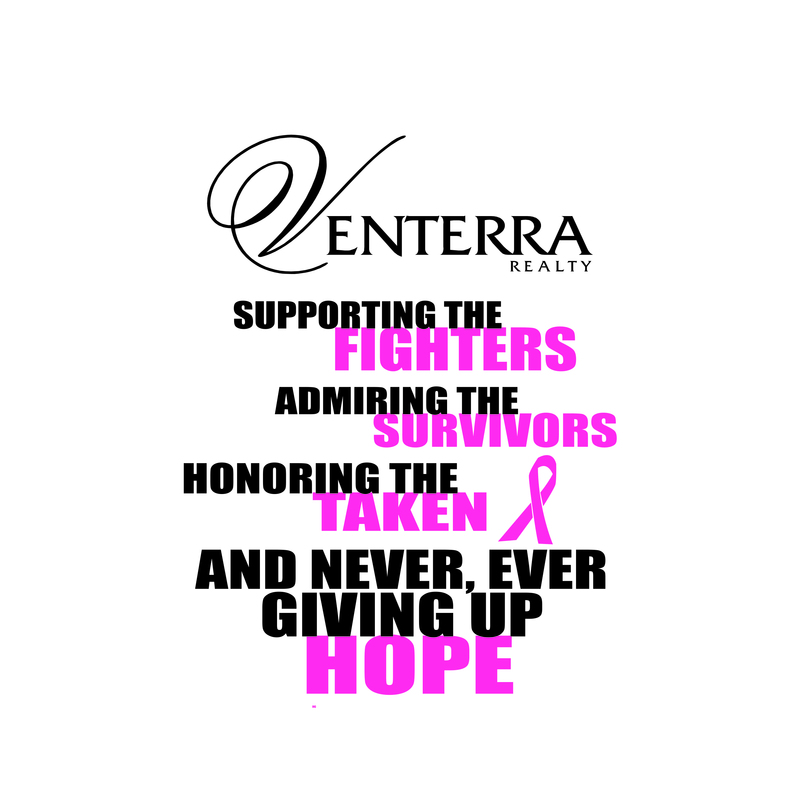 2014 Houston Race for the Cure! 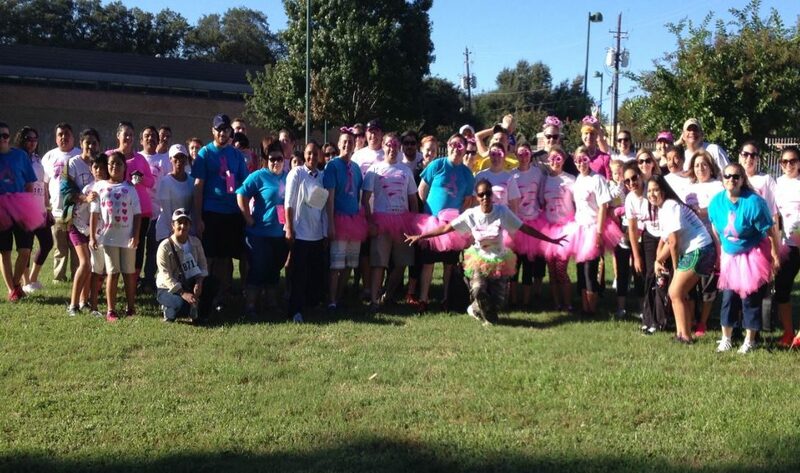 The Houston region participated in their SGK Race for the Cure on Saturday, October 4th. Special thanks to the fundraising efforts of Natalie Currence, raising $75!